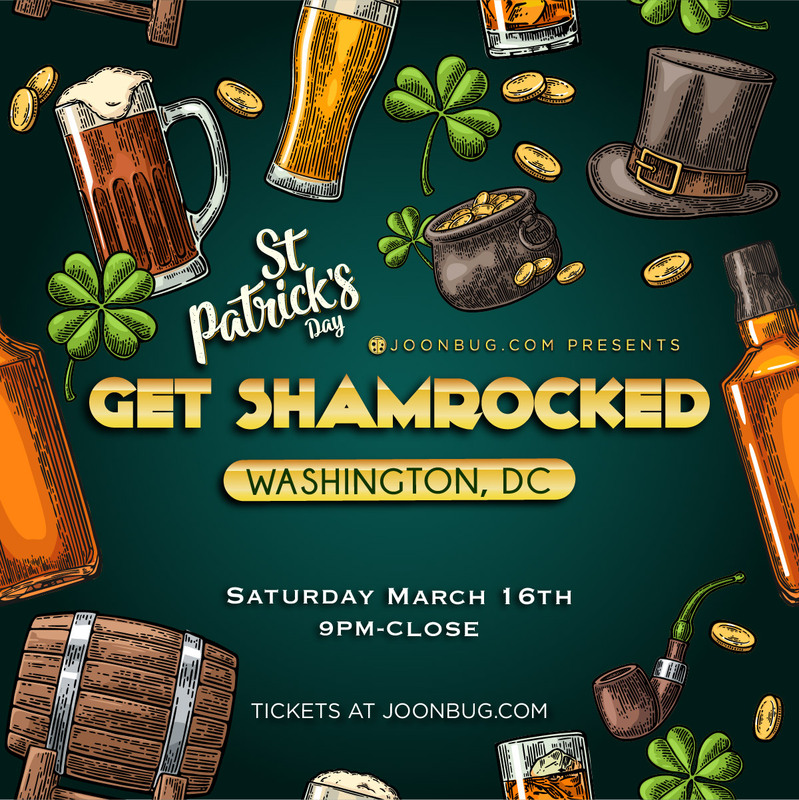 Washington D.C. knows how to get down, so after Saturday’s Irish Stroll bar crawl we thought we’d keep the party going with the Get Shamrocked Party! Why miss an opportunity to cheers to St. Patrick when you could indulge in drink specials all night long? Dance to killer playlists with fellow Irish die-hards and pre-game for the official holiday. Get down in honor of the Emerald Isle at DC’s Get Shamrocked Party!